Who is teaching our teen and pre-teen girls what it means to be a woman the church or the culture?  CEP's new discipleship curriculum for girls will help the church to speak biblically and boldly to the issue of womanhood. This new curriculum from author Susan Hunt (Spiritual Mothering, True Woman) is available for both teen and pre-teen girls. Also available is a leader's guide that can be used for either age group. I am going through this book with a group of 6th graders and it is fantastic! 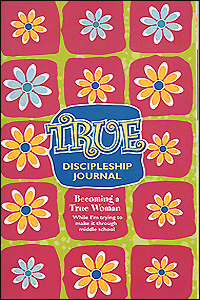 I have always been a fan of Susan Hunt's devotionals for children and women's book and was so thrilled to discover this curriculum for pre-teen and teen-age girls. What salt & light in the midst of so many other books that water down the gospel and the condition of our heart; it is hard to find good material for this age girl. This is awesome! !